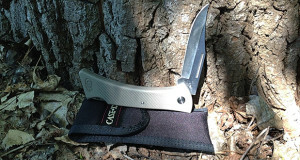 Summary : The Case Knives Trapper is one of the oldest knives in the Case collection and for good reason. It's an awesome knife. 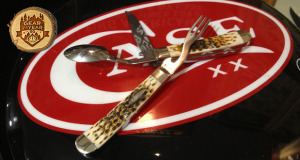 The Case Knives Trapper Knife is old school and one of the oldest in the Case collection. 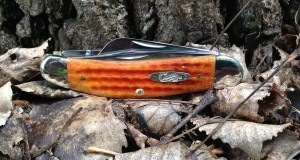 Being 125 years old, Case has made their fair share of knives, but the Trapper has stood the test of time. After using this for a while, we understand why. It’s durable, compact and looks great. What more can you ask for in a knife? Appearance:The first thing you notice on the Case Knives Trapper is the incredible craftmanship. You can tell a lot of attention to detail went in to making this knife. 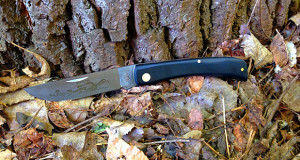 The Trapper knife has 2 full blades, a clip blade and the spey blade. The clip blade’s versatility is great; it can be used around the campsite for anything you’d need. 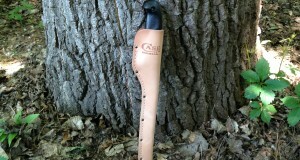 The spey blade has a rounded tip and makes a really nice utility blade. The blades are made from domestic steel and are hardened with a special treatment to keep them strong. 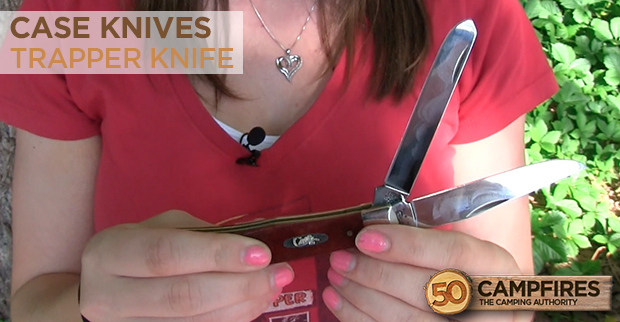 Ease Of Use:With only a few moving parts the Trapper knife is a simple knife to use. 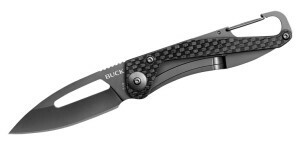 Being a folding knife, the blades come out quickly and won’t bend back your finger nail trying to get them out. The blades do not lock in place, so you will need to be careful about that. 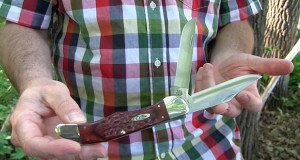 Durability:You really can’t say enough about the durability of a Case Knives. Many of these stellar knives have been passed down through generations and still work as if they are new. 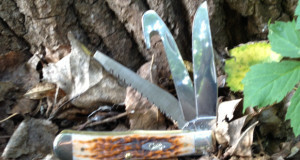 The Trapper knife is no different. The surgical steel is strong, looks great and has just the right amount of thickness. We have no doubt that you’d be able to pass this knife down to your children. 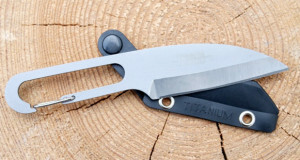 Weight:When closed this knife comes in at 4 1/8″ in length. Being so compact it is really light and will easily fit in a pocket. 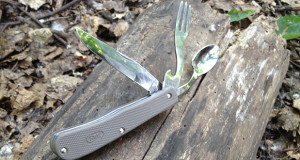 It makes for a great knife to keep in your camp box and have around the campsite. It is actually so light that you may not even know it’s in your pocket. Value:Case Knives are always a good value. 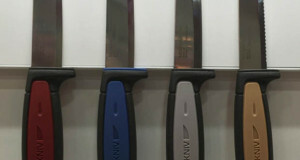 Although slightly more expensive than other knives, there is a good chance you will have it for 50 years. So we’d say you can’t go wrong making an investment in one of the highest quality knives this country has to offer.